Police are looking for one man and two women connected to the beating of a 34-year-old man on March 27 that left the suspect in life-threatening condition. 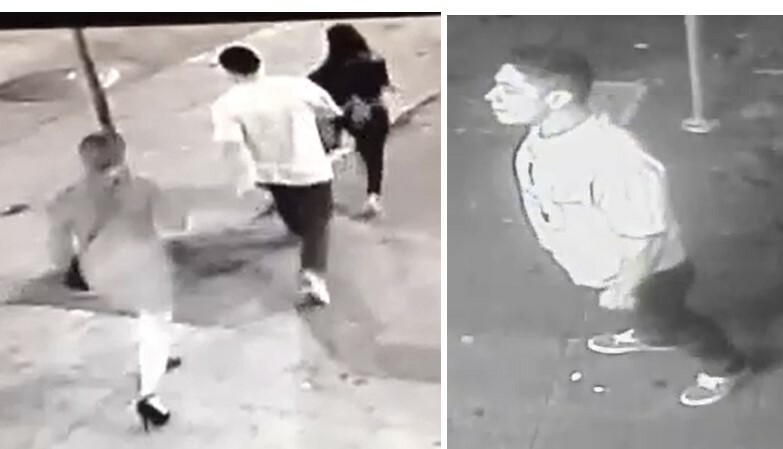 That Sunday at 2:13 a.m., the man was in line at a restaurant near the intersection of 16th and Mission streets when the suspect — described by police as a Latino man in his late 20s wearing a light blue shirt — tried to cut in line ahead of him. The two got into a verbal argument before the suspect punched the victim in the jaw and knocked him to the ground, where the victim hit his head and lost consciousness. The victim was taken to the hospital for head trauma, and his condition is currently unknown. The police say the man was seen walking eastbound on 16th Street towards Mission Street after the incident with two women. The group then crossed towards Julian Street. The police released photos of the suspect on Friday and are asking the public to contact them at 415-558-5400 with any information. An anonymous tip can be made to 415-575-4444, or a tip can be texted to TIP411 regarding case number 160252393.